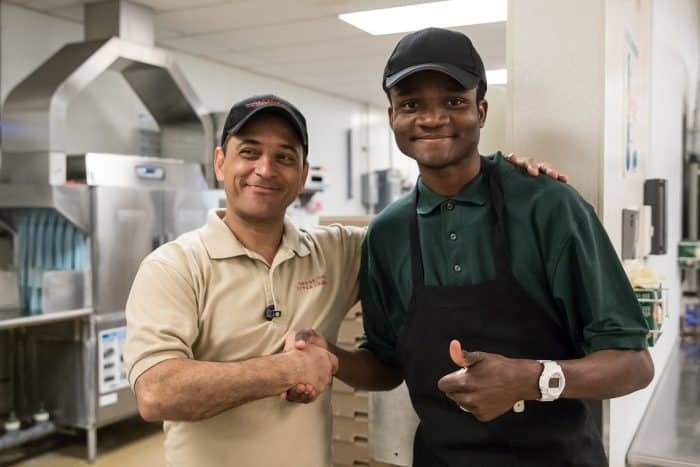 For 80 years, JVS Boston (JVS) has helped tens of thousands of individuals with barriers to economic success secure financial independence through training, education, and employment services. 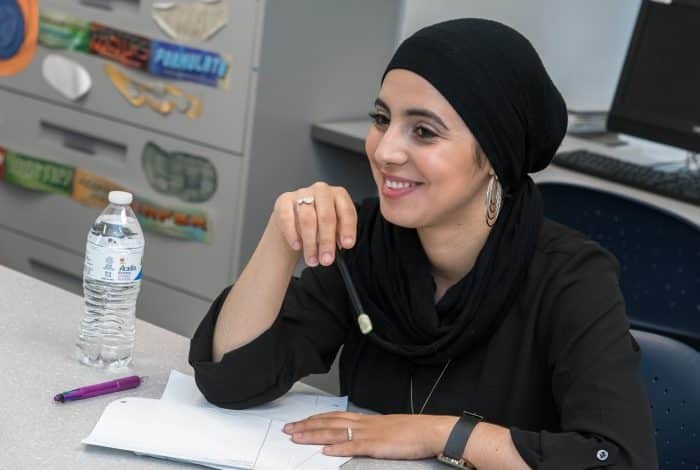 As a nationally recognized leader in the workforce development field and the largest provider of adult education and workforce development services in the region, JVS plays a key role in the poverty alleviation strategy for the greater-Boston area. 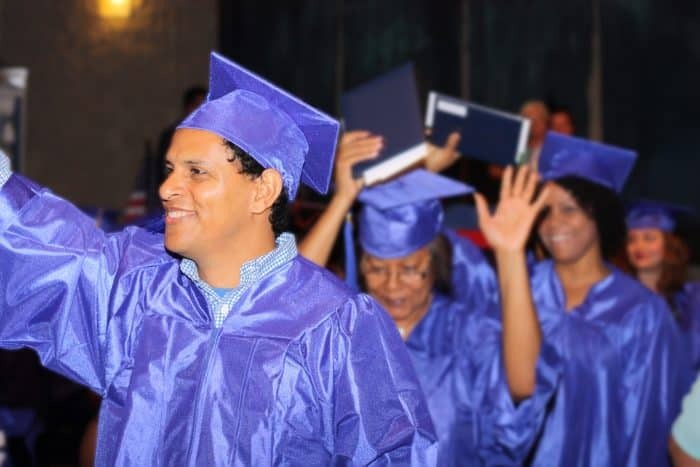 In order to reach people in need of assistance on their pathway to meaningful employment and financial independence, JVS targets its services to a diverse clientele representing over 90 nations and speaking 50 languages. This group is primarily made up of low-income individuals who are unemployed or underemployed and low-wage workers in need of career advancement services. Many have multiple support needs ranging from limited English proficiency and a lack of education to disabilities, criminal records, and a lack of childcare and transportation. JVS was founded in 1938 by the Associated Jewish Philanthropies, (now Combined Jewish Philanthropies) to help Jewish refugees fleeing Eastern Europe find employment. JVS has maintained a close and mutually beneficial partnership with CJP. JVS’s long-term status as a partner agency of CJP reflects an aligned philanthropic strategy, close collaboration on numerous programs, and a strategic advantage for both human services organizations. 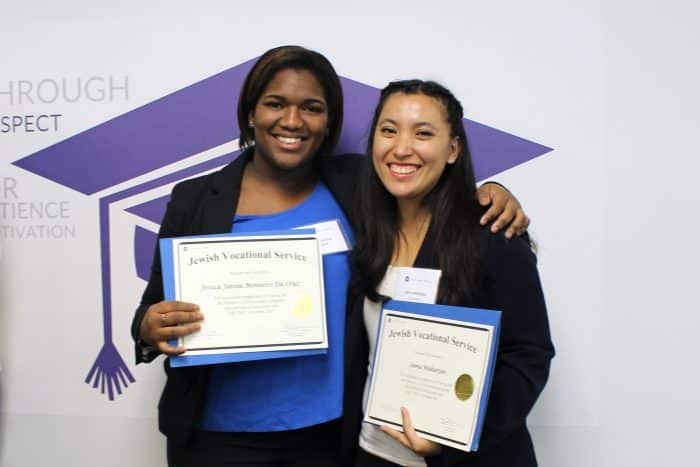 After completing a $6 million Capital Campaign and moving to a new Center for Economic Opportunity in 2015 in Boston’s financial district, JVS spearheaded the Massachusetts Pathways to Economic Advancement Project, the first-in-the-nation Pay for Success initiative to focus exclusively on workforce development. Pay for Success, also known as a Social Impact Bond, is a partnership between government, private investors, and social service agencies to address critical social issues. This ambitious $15 million project allows JVS to scale their proven workforce development model and serve 2,000 immigrants and refugees in Massachusetts. Learn more about Pay for Success at https://www.jvs-boston.org/pay-for-success/. Under the leadership of Jerry Rubin, President and CEO, JVS has become a widely recognized and highly respected workforce development agency. The current strategic planning is focused on positioning the agency for its next stage of growth. Through The Catapult Papers, a series of essays written by Rubin about workforce development published by the Boston Foundation, JVS has been recognized as a model workforce development agency. Learn about Project Catapult and read the essays at https://www.tbf.org/what-we-do/strategic-focus-areas/jobs/catapult. Learn more about JVS Boston at https://www.jvs-boston.org/. JVS Boston operates on a budget of over $15 million, of which half derives from public and half from private sources. While over 90% of individual donor support comes from the Jewish community, the vast majority of JVS’s clients are not Jewish. There is considerable potential for discovery and engagement of more high net-worth individuals (Jewish and non-Jewish) on a local and national scale, as well as myriad opportunities for new and expanded partnerships with the foundation and corporate communities. JVS is well equipped for a talented, incoming Chief Development Officer to take on these areas of untapped potential. There is significant Board and leadership investment and prioritization of building the organization’s philanthropic capacity. This commitment was reinforced with the recent completion of a 5-year strategic plan, under which fundraising grew significantly. The continued investment in growing the development department and fundraising operation is core to the organization’s national growth strategy. To support the ongoing expansion of services and reputational momentum in the field, JVS is seeking a strategic, forward-thinking, and experienced Chief Development Officer. With key responsibility for developing and implementing a comprehensive and long-term development plan, the CDO will bring a sharp sense of vision and know-how to refine and build a sustainable, robust development function comprised of a diverse set of strategies. Reporting to Jerry Rubin, the President and Chief Executive Officer, the CDO will be a member of the executive team and supervise a development team of 6, as well as work closely with the Resource Development Committee. In addition to managing a portfolio of his/her own, the CDO will be charged with growing the development department capacity and operations in the areas of major gifts, foundations, and corporate partnerships. In addition, this person will have the opportunity to work with staff and volunteer leaders to expand the national donor base, as well as the non-Jewish donor base. Finally, as a member of the executive team, the CDO will play a role in shaping the evolving JVS organization, contributing to the overall vision and strategy for organizational growth, culture, and success. Serve as a key member of the executive team, contributing to overall organizational strategies and representing the priorities of the development and communications functions. Lead the design, strategy, implementation, and refinement of a multi-year strategic fundraising plan for all philanthropic revenue. Partner on all aspects of board recruitment and ongoing development. Represent JVS externally at meetings and speaking engagements as required. Cultivate and solicit local and national portfolio of high net-worth individuals, foundations, and corporations resulting in meaningful levels of support for existing programs, new initiatives, and innovation efforts. Assess and elevate major gift and corporate partnership programs; develop strategies aligned with organizational and programmatic priorities. Align efforts with Board, leadership, and development team to build the national and non-Jewish donor prospect base. Continue to build JVS’s strong philanthropic relationships in the Jewish community. Work closely with the board’s Leadership & Governance and Resource Development Committees and serve as a strategic advisor to the CEO and Board Chair. Provide supervision and mentorship for the Development team; continue to foster an environment of accountability, motivation, professional growth and high productivity. Collaborate with JVS’s major funding agency partners, including CJP, United Way of Massachusetts Bay, and The Boston Foundation, coordinating efforts with their gift officers, programming staff and administrators as needed. Lead the creation and implementation of marketing strategies and materials to support development efforts, and agency-wide publications and electronic resources, including social media. Intuitive and intellectual embrace of JVS mission and history. 10+ years of development experience with increasing responsibility, including at least 5 years of successful major gift fundraising. Strong staff management skills, with the ability to foster a sense of team accountability and high performance. Significant experience leading and growing successful development departments including building major gifts, foundations, and corporate partnership strategies. Demonstrated ability to think strategically while executing tactically; strong project management and execution skills. 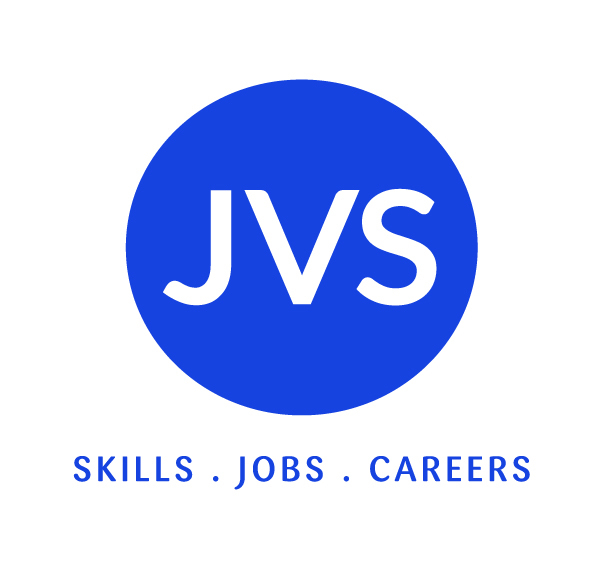 For more information about JVS, visit the JVS website.